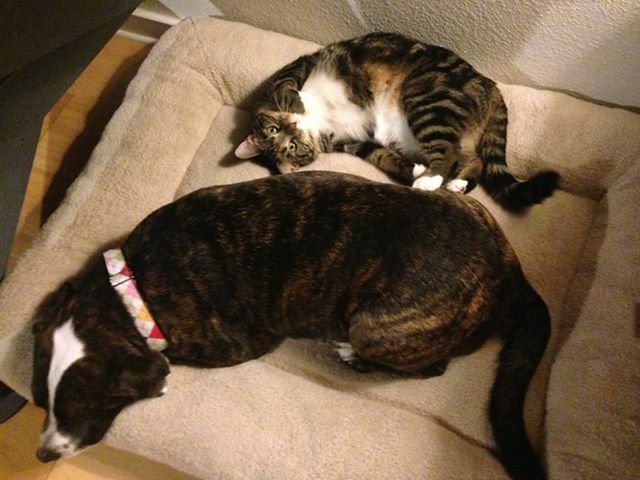 Home » Cats and Dogs » My Dog and Cat Love the New Dog Bed!!! My Dog and Cat Love the New Dog Bed!!! They seem to think so. And thank you!